Wolfe Construction has a complete staff of foremen and several work crews ready to work on and finish any size project with precision and excellence. With several years of experience and a highly trained staff, the company works vigorously to perfect tasks from beginning to end. 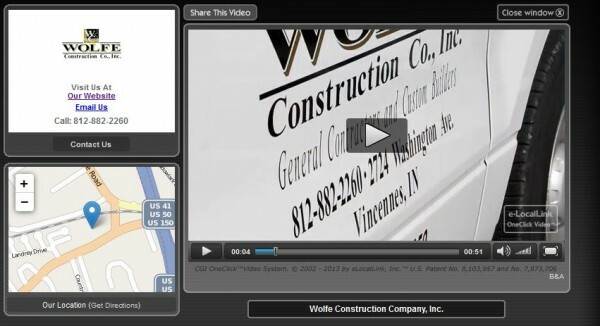 Wolfe Construction Company would like the opportunity to give you an estimate for any project you have in mind. Give us a call for any construction or renovation needs in both commercial and residential areas.